MIRACLES HAPPEN in ways that you never imagined. Let me lay the ground work for this miracle. We will start 65 years ago. 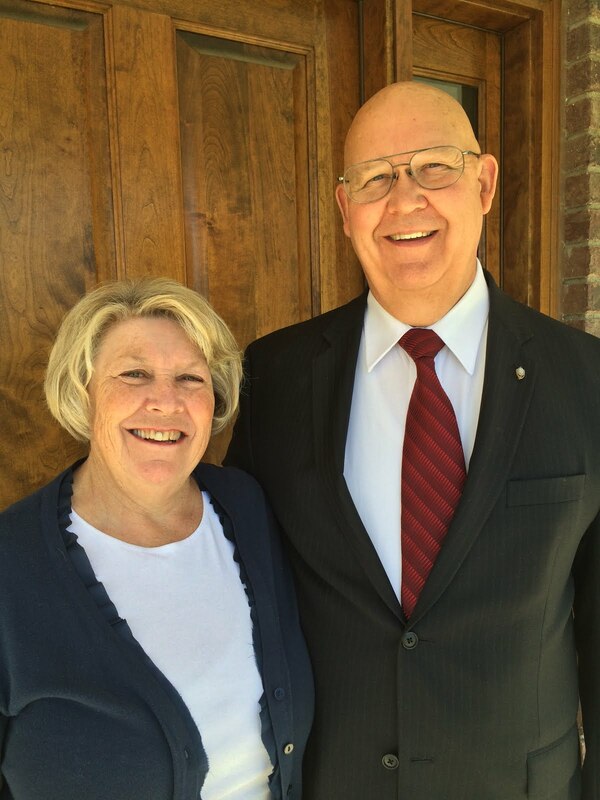 Elder Anderson was born into a family with deaf parents. He was not taught nor did he take interest into sign language. Our daughter Jessica Anderson Young, at the age of 4 took great interest in the signing of words to communicate with her grandmother. She developed her interest and skills over the years and took many classes. Because of this she built up a small collection of sign language books. When we arrived to serve our mission in the Philippines we met the bishop's son Gerico Somoray who is deaf. Sign language materials are not easily accessible here. We requested that Jessica would send her collection of books so that Gerico might have access to more learning. The books arrived in the spring and Gerico and his family are able to learn the communication skills together. Last Friday(Aug 19) Elder Kloepfer contacted us wondering if we knew how to get any help for sign language skills or materials to help with a new investigator. Yes, they use ASL here because there is no Philippine sign language. We were able to borrow materials that had been given to Gerico and also started looking for other resources as well. On ASL.LDS.ORG. there are multiple videos for use by the American members who use sign language. This will allow all the missionaries here access to the teaching materials for their deaf investigators. This is where Sister Christiansen enters the making of miracles. Quoted from the letter sent this morning to her mother. Spiritual thought: The language of the spirit truly is the universal language. We came across a 15 year old girl who was deaf and her younger sister, both of whom are members. Even though there were three different languages going on, we were still able to communicate a beautiful message about he savior and his love for his children. We played a mormon message music video about pressing forward to the tree of life on a small portable dvd player, and then used a mix of sign language, charades, and tagalog translation through the sister to discuss what we had seen. However, the true interpreter was the spirit who conveyed the love of God to each of us so strongly. At the end of the lesson, the deaf sister prayed in sign language in what was a really cool spiritual experience. 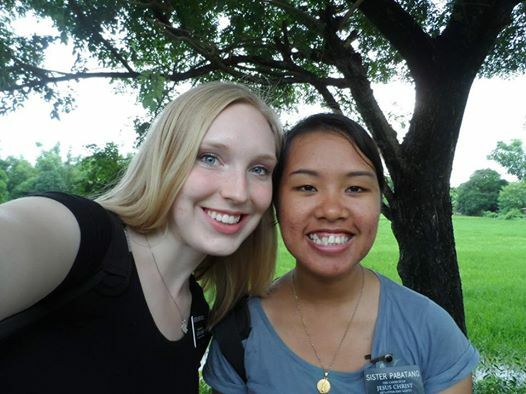 Welcome to the Philippines Sister Taylor Christiansen. Doing His work, His way, by His power.